Since 1995, we have been manufacturing various modifications of heat exchange equipment for utilities and energy. To date, we offer both standard OST and GOST heaters, as well as proprietary solutions based on research into the operation of heat exchangers in Russia. 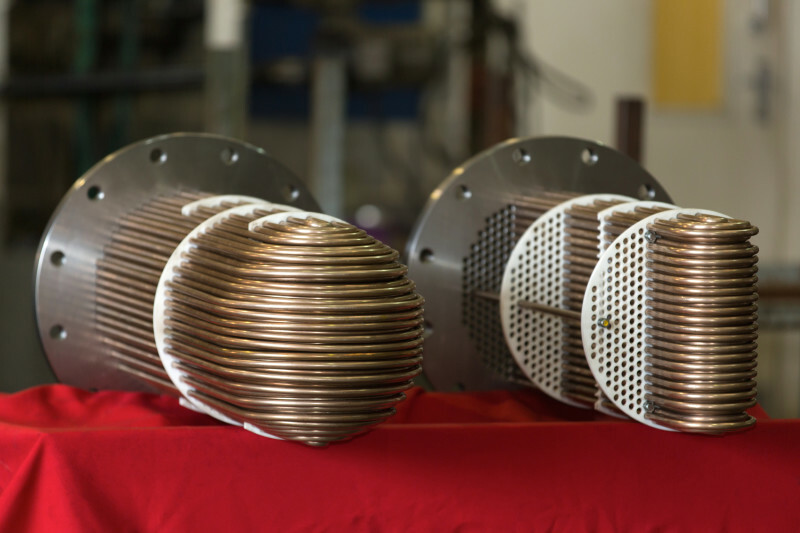 The production time of a typical heat exchanger does not exceed two weeks. To solve urgent issues related to the life support of socially important facilities, the production period is not more than 72 hours. You have a foreign heat exchanger, but you do not know the brand and characteristics .. No problem! We can make a "replica", with the provision of all documents and design documentation. 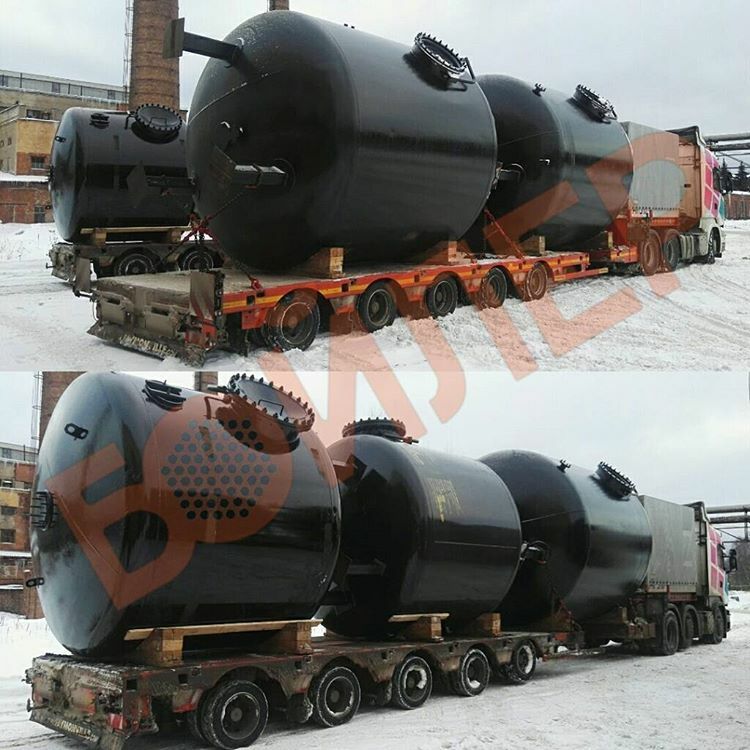 It is also possible to produce heat exchangers according to the customer's documentation. Absolutely all our heat exchangers undergo hydrotesting with aging according to GOST and color flaw detection. Supervised equipment is UKZ and X-ray. Buy heat exchanging equipment in PC Boiler is easy!